Join Us For Our Complimentary Retirement Readiness Event Series! How much thought have you given to your retirement? It’s hard to avoid the topic, with articles, news reports, and so-called expert tips bombarding us. But despite the plethora of information, 83% of Americans do not feel fully confident that they will have enough money for a comfortable retirement. We want to change that! We have created our 2019 Retirement Readiness events to help those who are planning to retire in the next 5-10 years optimize their financial situation and feel prepared for this significant milestone. When: Thursday, April 11th, 5:30-6:30 p.m.
How and when you claim your Social Security benefits are some of the most important retirement decisions you will make, because how you claim will have a domino effect on income, taxes, and even Medicare premiums. It’s complicated and overwhelming because there are so many different claiming options, and one wrong step could cost you thousands. We will discuss the basics of filing for Social Security and strategies that may maximize benefits for you and your family in retirement. When: Thursday, June 13th, 5:30-6:30 p.m. There are a lot of retirement calculators and random figures out there that tell you how much you should save for retirement, but how much do you really need based on your unique situation? We’ll show you how to estimate your ideal amount, give you some important steps to take to reach that goal, and share the biggest retirement planning mistakes to avoid! When: Thursday, September 12th, 5:30-6:30 p.m.
You’ve diligently saved your whole working life, but what happens if the market hits a downturn when you retire? 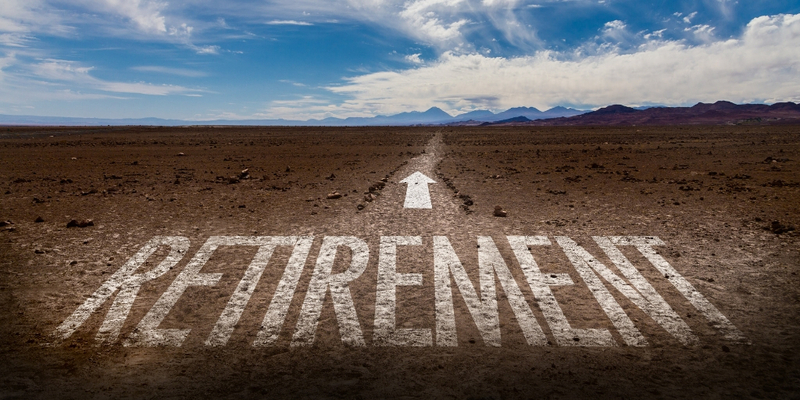 One of the biggest fears people experience when it comes to retirement is stock market loss. In this session, we’ll share ideas and strategies you can use to minimize risk without sacrificing growth. When: Thursday, November 7th, 5:30-6:30 p.m. If you have large stock positions from a company you worked for or from an inheritance, how you exercise your options and use your stock can affect other areas of your financial picture, especially taxes. We will take the time to give you tax-efficient and prudent strategies to deal with these large positions of stock. These free events will take place at 200 West Pike Street, Suite 100, Covington, KY 41011 and will include light refreshments. If you want to take control of your retirement, you don’t have to do it alone. Let us help you prepare for your golden years and be part of the 17% of Americans who are completely confident in their retirement prospects. Space is limited, so register today via the links above or by emailing Darren at dpw@fortunefinancialservices.com. We can’t wait to see you there! Darren Wurz is a co-owner and financial planner at Wurz Financial Services, an independent, family-owned and operated financial services firm dedicated to helping its clients transition from their working life to a comfortable retirement with confidence. Darren received his master’s of science in financial planning from Golden Gate University and also holds the CERTIFIED FINANCIAL PLANNER™ (CFP®) designation. He operates the Northern Kentucky/Cincinnati office of Wurz Financial Services and is an active member of the Covington, KY rotary club, the Northern Kentucky Chamber of Commerce, and the Covington Business Council. To learn more about Darren, connect with him on LinkedIn.